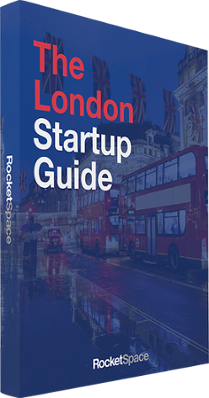 With high-quality support systems and thriving communities for entrepreneurs, the UK, and London in particular, has long been home to startups from all over the European Union. 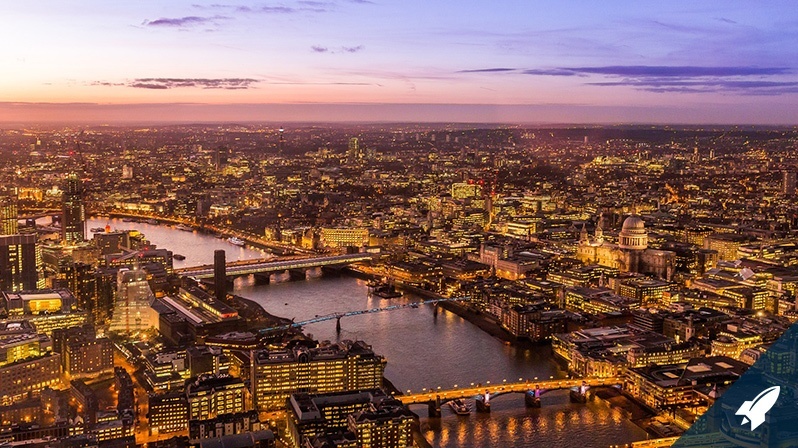 Even in light of rising uncertainties due the Brexit, the UK is likely to remain a hotbed of innovation and disruption in fintech and the tech and communication industries. Last year, the UK government invested $1.5 million in R&D projects specializing in the Internet of Things (IoT) in and around Cambridge. Dubbed “Silicon Fen" – on account of its location near to a large tract of marshy land – the Cambridge area has long been the UK's engineering hub thanks to the steady flow of talent out of the university of the same name. About 57,000 people work at some 1,500 local tech firms with a combined annual revenue of more than £13 billion, according to estimates from the University of Cambridge. In 2015, microchip manufacturer ARM released an operating system called mbed to help developers create IoT applications using common protocols. Software company DevicePilot has taken advantage of ARM mbed. The company helps businesses making the transition to IoT by running connected devices and sensor networks on behalf of companies. While DevicePilot is trying to help make the lives of companies already invested in IoT easier, Evrythng is working on adding as many smart objects to that ecosystem as possible. By 2020, more than 1 trillion consumer products will have some form of smart digital capability embedded in it according to consulting firm McKinsey and Evrythng has become the largest company to help companies make their products smarter. So far the company has helped Nest Labs (owned by Alphabet, Google's parent company), Deutsche Telekom, Cisco, and Omnicom Media Group connect their wares more intelligent. Another startup, nCube has created a hub that aims to be the single point to control and monitor all smart objects in your home from wherever you are. So instead of having separate apps for a connected stereo, security camera, and thermostat, they can all be controlled through just one. The company has attracted plaudits from the UK tech press and had a successful fund raising campaign on Kickstarter. Lastly, KisanHub, which closed a $1 million seed funding round earlier this year, has built a cloud-based enterprise farming platform for large farming companies that connects agronomic and operational data to enable smarter agriculture decision making. With more companies looking to make the switch to smarter inventories, Cambridge's already privileged position looks to be solidified as the marketplace grows. Manchester has quietly been benefiting from the cripplingly high real estate prices found in London that has strangled start-up growth and constricted more established companies from scaling faster. The city boasts a £46 billion economy and the recently completed Media City, which has offices for two of Britain's biggest broadcasters, the BBC and ITV. The focal point for media and communication businesses has centered around Manchester Science Park, to the south of the city. There are more than 500 companies in the park, employing about 54,000 people. Feeding those companies are 13,300 students enrolled in creative, digital, and IT and communication programs in and around Manchester, according to the European City of Science project. Those students are graduating with skills in TV and radio production, virtual reality, animation, computer, and video games. One Manchester-based media startup is Wakelet, a free-to-use social content sharing platform. The company allows anyone to curate articles, videos, blogs, tweets, and other digital artifacts and stitch it all together into something called Wakes. These can be easily embedded into a webpage and shared with a link. Wakelet not only appeals to consumers but also has helped businesses and academic institutions, including Manchester International Festival, and sports clubs, such as Swansea City FC, organize their information online. Another startup, Social Chain, is a marketing agency that connects influencers with branded content they care about. The startup leverages its extensive influencer network across YouTube, Twitter, and Instagram to distribute branded content to up to 175 million people at once. Zeven Media, meanwhile, offers physical social media products, such as a photo booths, for events, retail spaces, and night spots. The company cleared £1.5 million in turnover last year, and is looking to break into the lucrative London market. Curious to know what the future holds for the UK's innovation market? 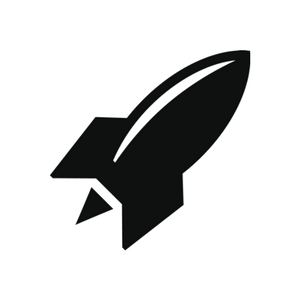 Get in touch with RocketSpace's corporate innovation services team. We're opening new offices in London and Beijing as part of our effort to weave together a global innovation ecosystem. 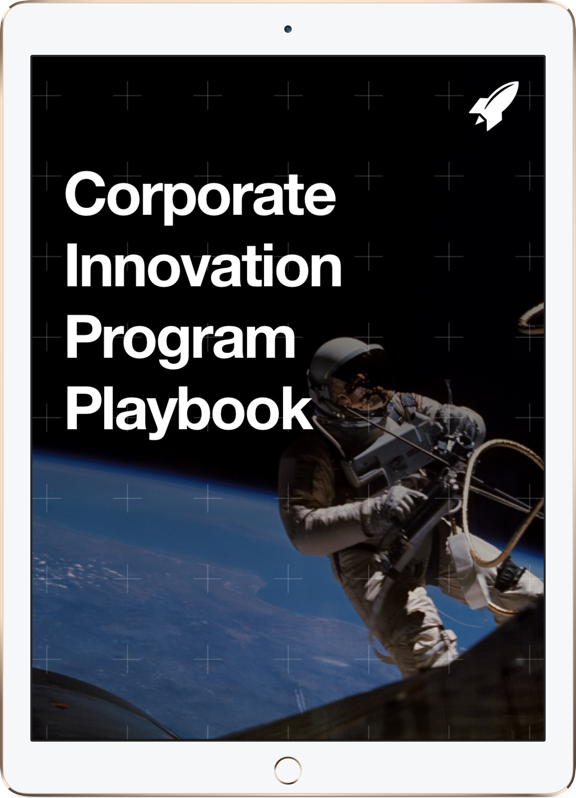 We'd love to hear your corporate innovation team's perspectives and questions.